Honda CD80 is a product of Honda. Honda is the brand of Japan. 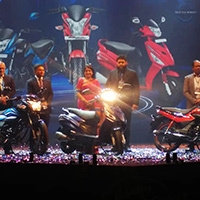 Honda CD80 is Assemble/Made in Bangladesh. This bike is powered by 72 engine which generates Maximum power 4.4 bhp @ 6500rpm and its maximum torque is 5.16Nm@5500rpm. Honda CD80 can runs 80 KM per hour and it burns fuel 80 KM per Liter (approx). Its price is Tk 86000. Click Here to find Honda motorcycle showroom near you. I like this model,but where i found it.pls give me showroom location. please know me the latest price. i wnat to buy some, can you please let showroom loacation in Bangladesh? ware I bye/Shorum and what its kpl rate. i bout Honda japan & Bangladesh made! I want to buy Honda cd 80, but where do i find it? I want to buy it. But where do i find it? where is its showroom? Fuel k/L=? Let me know the miles/ltr, current market price and country of origin. I like to buy new CD80 motorcycle made in Japan. Please let me know the price if I shall take it from Raju traders, Dinajpur. 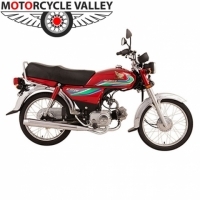 Made in bangladesh body bangladesh engine indian(tech-Japan) cd80 cc 96000 taka. 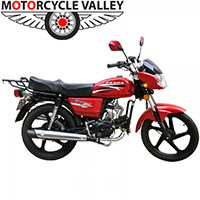 Khub beshi khub........... Indian hero honda splender 100cc 41000 rupies/65000 taka. tahole 80cc spoke choto gari 96000 taka kivabe hai ? 60000 taka hole thik hoto. 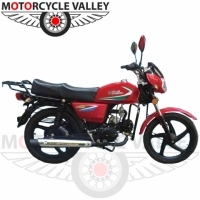 Honda cd80 cc dam 96000 taka. 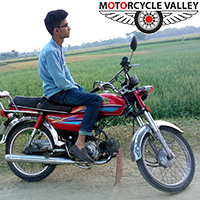 amar eccha chila kinbo kintu dam beshi modern motorcycle er kache 80cc honda old model. model ta unnato korte parto. 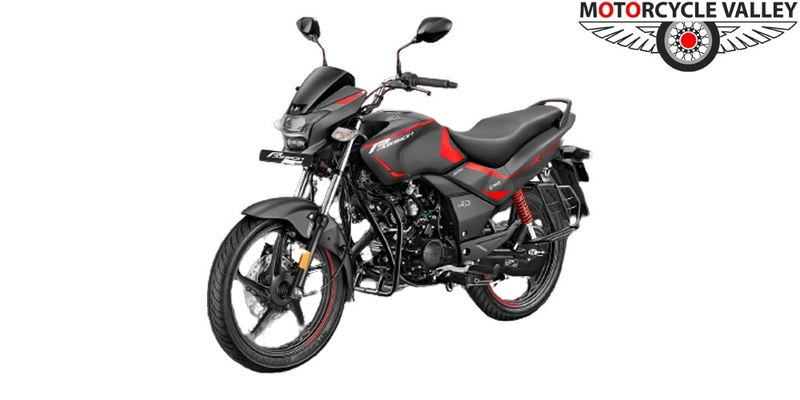 moter upor honda cd80cc motorcycle pochondo na. abar dam beshi. 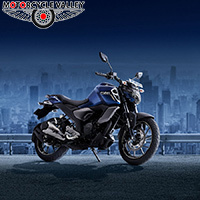 Honda management ke anurodh korbo model unnato == aloy, start-kick and self. 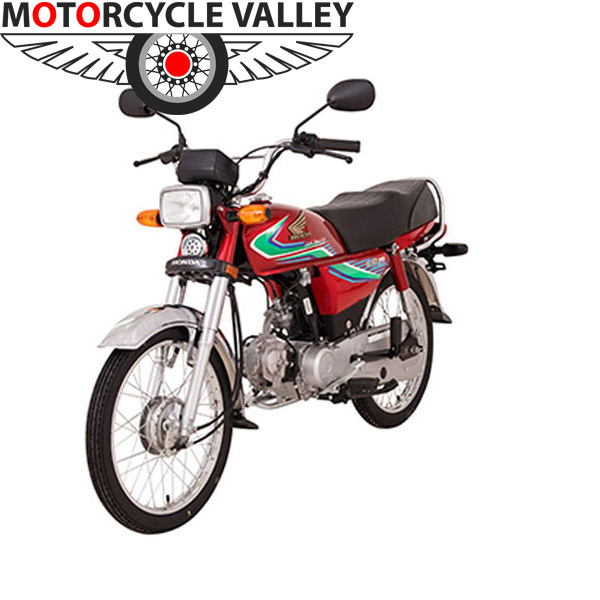 Honda cd80cc old design, old model, spoke, kick start,choto gari,bangladeshi local product,/made in bangladesh, dam kintu bhai 96000 taka. ei hochche amader bangladesh. 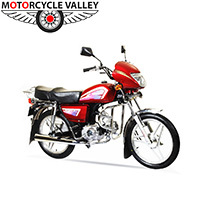 india hero honda splender 100cc 41000 rupies/bangladeshi taka 66000 taka diea bike bikri kore. 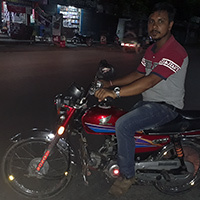 ar amader bangladesh 80cc old model gari 96000 taka. ei gari amra kinbo na kinbo na. Honda 80cc indian engine bangladeshi body 96,000 taka Yahama 106 cc 1,10,000 taka Bajaj Platina 100cc 1,15,000 taka Bajaj ct 100cc 1,12,000. Honda 80cc choto gari na kinai valo. BHL Honda 80cc chalaile body pain kore. ei gari start method: only kick, Electric/self start nai. spoke ache , alloy nai, kintu dam 96,000 taka. 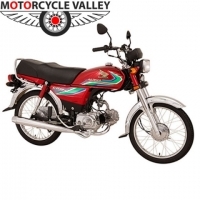 pakistan-japan cd 80cc motorcycle er parts, engine. tai pakistan-japan motorcycle er dam anujaie BHL 80cc motorcycle er dam thik rakha hoyache. nahole pakistan-japan 80cc market harabe. tai japan 70% share pakistan-japan and bangladesh-japan sob motorcycle bangladeshe market korte chai. I need to to know the Origin and assemble country and also tell me is there any EMI facility there in your organization? আমি Honda কোথায় পাওয়া যায়? 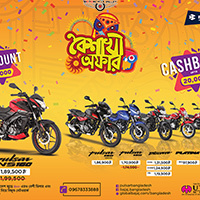 Honda Dhakate কোথায় পাওয়া যায়? Japani Honda 80cc Kivabe pa0wa jabe plase tell me? আমি হোন্ডা (cd80)কিনতে চাই।ঢাকা কোথায় পাওয়া যায় & বর্তমান মুল্য কতো?plese contact me.008801732319349. I need a pair of sock absorb er for my HONDA 50 (Atlas), request inform how to purchase the same. I bought Honda CD 80 (PK). I used it for my office and single drive. It is very excellent . It gives me mileage 55 Kilo per Liter at Dhaka City. I drive every working day from Rokonpur , old town to Gulshan link road. Other Indian / Chinese bike gives mileage maximum 35/30 Kilo per Liter. If you drive gently , you may buy it and get good feedback. It price is very high but long run it returns very high to save fuel. 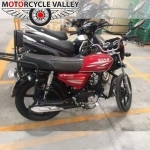 I bought Honda CD 80 (PK) on May 2015 . I used it for my office and single drive. It is very excellent . It gives me mileage 55 Kilo per Liter at Dhaka City due to new piston and engine set up. After one month , I got 70 Kilo plus per Ltr. into Dhaka city. It is excellent Bike. I think it is best fuel efficient bike in the Bangladesh. I got no problem after buying. You can buy this bike without hesitation. INTERESTED BUYERS CAN CONTACT WITH TO BUY USED HONDA. YOU HAVE TO PAY US ADVANCE, ONLY SUCH PATIES CONTACT. My Honda 80cc(JAPAN) Suspension Front(Telescopic) needs to repels would you kindly help me where I get this parts at Chattogram Bangladesh and how much this parts price? Thanks your cooperation. Thank you for your all kind help.